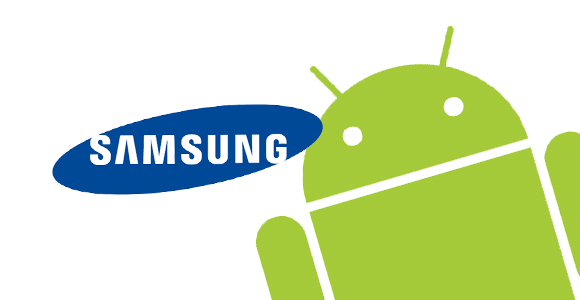 Samsung has been one of the biggest beneficiaries of the Android operating system. Their Galaxy series have become the flagship phones for Android and have had tremendous commercial success. And while Samsung will undoubtedly continue to release smartphones on the Android platform, but a new report shows that that may not be a long term plan for Samsung. A confirmed report reveals that Samsung will be releasing a line of Tizen phones in 2013, although they will be regional phones available in Eastern markets. Should it have commercial success, the Tizen OS, another open source software platform, could be a viable option for Samsung, but there is definitely question as to whether it will have the global appeal that Android currently has. You may be wondering why Samsung would want to leave the Android platform after the success it has had. While I don’t think it is likely to happen in the near future, it has to do with that fact that companies want control over their products. While Samsung may be able to customize Android it may currently not offer enough control for Samsung; control and customization that Tizen may offer. And at the same time Google is coming in full force in the Android mobile device marketplace. This makes them competitors with Samsung, and in the same way that Apple cut ties with Google in its OS, Samsung may do the same in the future. There may be an option for Samsung to use a more customized version of Android akin to what Amazon used. This would allow Samsung to have its own content services, its own app store and more should it desire. However, my prediction is that for the time being the Galaxy series will continue to use Android unless Samsung has managed to do something truly spectacular with the Tizen OS.